Milling your own flour will give you better tasting, more nutritious baked goods. All grains come in their own perfectly designed preservation packaging, the bran. Once the bran has been damaged or cracked open, the inner elements are exposed to oxygen, which destroys the vitamins and oils in just a short period of time! By immediately using the freshly processed flour or grain, you are consuming and reaping the health and flavour benefits of these essential vitamins and oils. 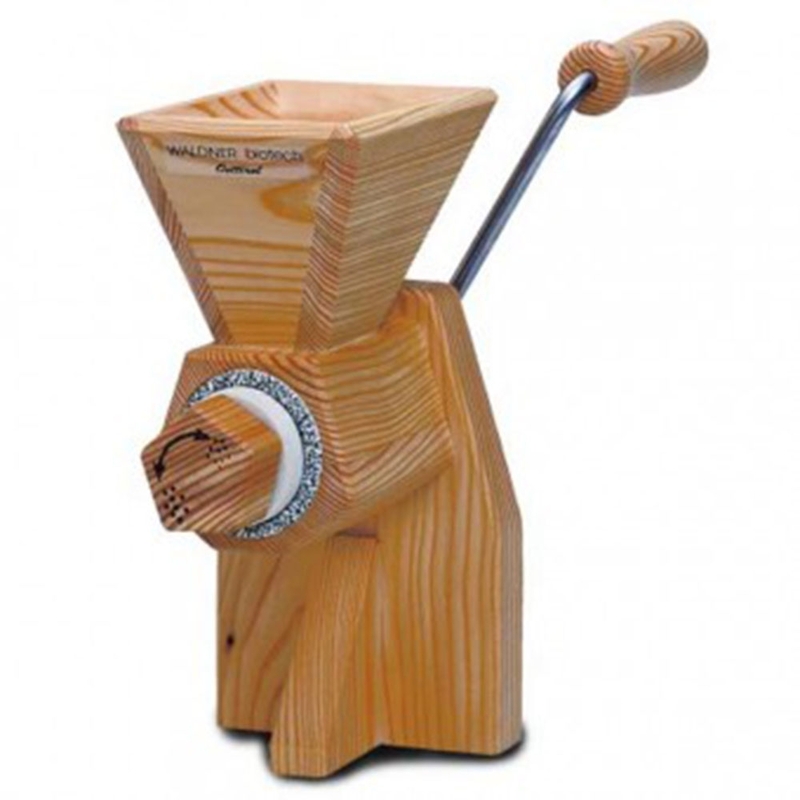 These mills are perfect for making flour or flakes from our range of organic grains. They are also ideal for milling a range of gluten free and high protein flours from dried peas and beans, corn, buckwheat, chickpeas and quinoa, and can be used to grind seeds and spices.